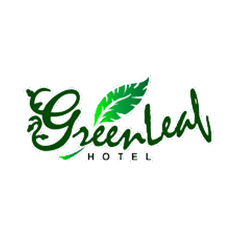 Greenleaf Hotel conference room can easily accommodate receptions of up to 80 people and 50 seats for dinners. Flexible in organizing conferences, meeting and seminars. Our Professional banqueting and meeting planners work with every organizer to assure successful events.